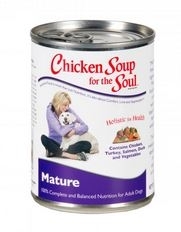 Diamond Chicken Soup Senior Dog 6/6 Lb. Diamond Brand Chicken Soup Senior helps control the effects of aging and aids in overall health. 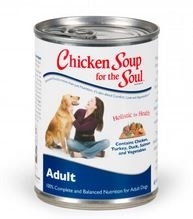 Chicken Soup is enhanced with all natural joint and cartilage conditioners for increased mobility and function. 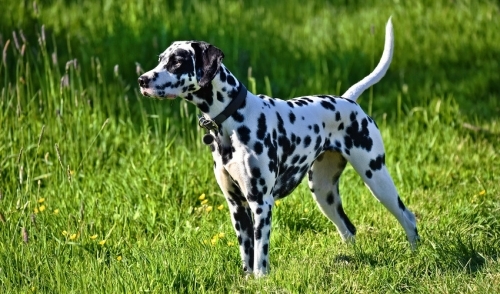 It also helps improve skin and coat conditions and aids in overall health. 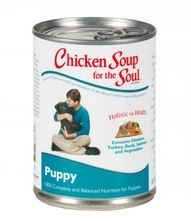 Diamond Brand Chicken Soup is the perfect choice for puppies. 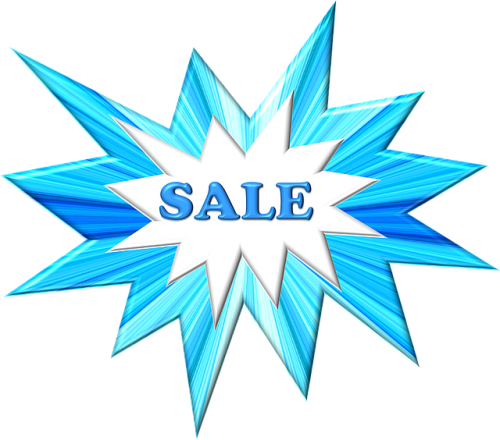 It allows for proper growth and development for a healthy adult life.